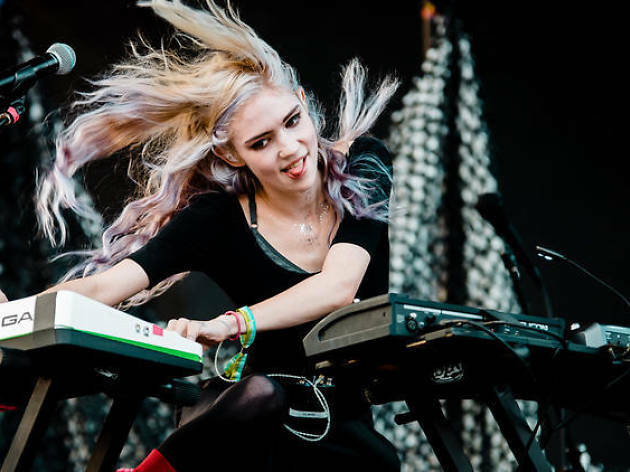 The last few years of Claire Elise Boucher’s (better known as Grimes) career have been filled with artistic angst. 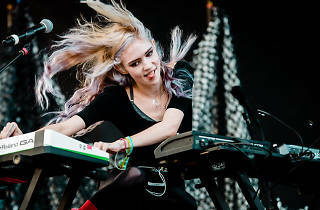 After releasing two singles, the experimental pop singer scrapped her planned follow-up to 2012’s ‘Visions’, starting from scratch on a brand new record. Those expecting upbeat tracks like ‘Oblivion’ and ‘Go’ may be disappointed— Boucher seems intent on covering new ground. LA pop singer-songwriter HANA supports.